• Interested in a unique and challenging high school experience? Arts & Humanities invites you to come to their Open House on Thursday (Nov. 8th) from 6-7 p.m.
• The Science Focus Program Open House/Info Night for prospective students will be held tomorrow (Nov. 7th) at the Lincoln Children’s Zoo: First session 6-7 p.m.; second session 7-8 p.m.
• Students are not allowed to wait outside after 3:15. If your ride has not arrived by that time, you must wait in the media center. You will be called out when your ride arrives. You also cannot leave the school grounds and return to ride the late bus. 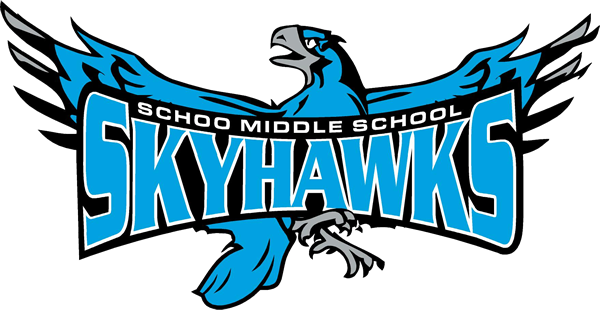 • Just a reminder that there is no Skyhawk Singers practice this Friday (Nov. 9th). If you need a schedule please let Mrs. Jurgens know! To educate, enrich, serve and support the Schoo Community in order to prepare students for the future. Click on the link below to learn more about how to access and setup your ParentVue. The video will show you all the resources and tools available to you as a parent. 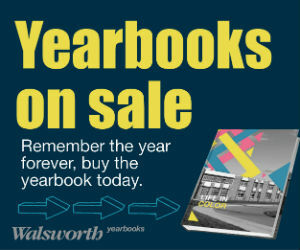 You will only be able to purchase a yearbook online. There will be charged a $2 service fee.